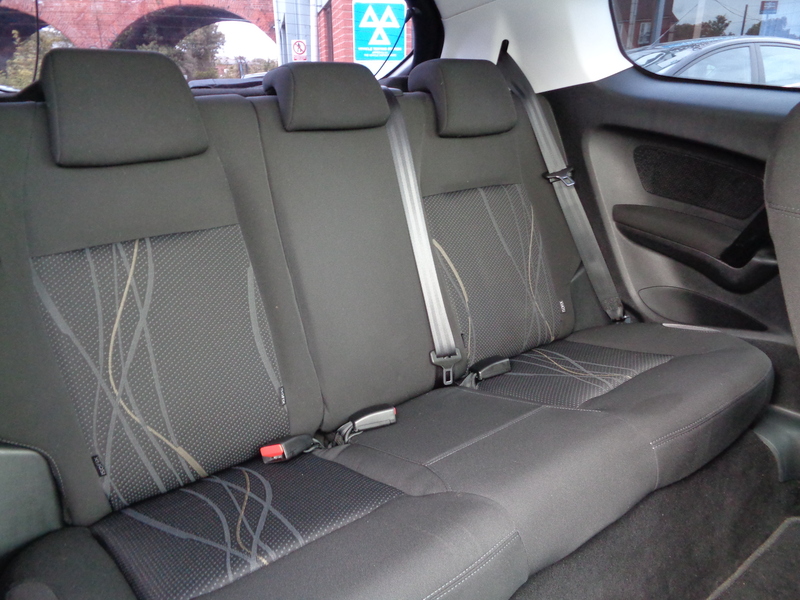 Two private owners from new, 59,000 miles with full service history (5 stamps)!! 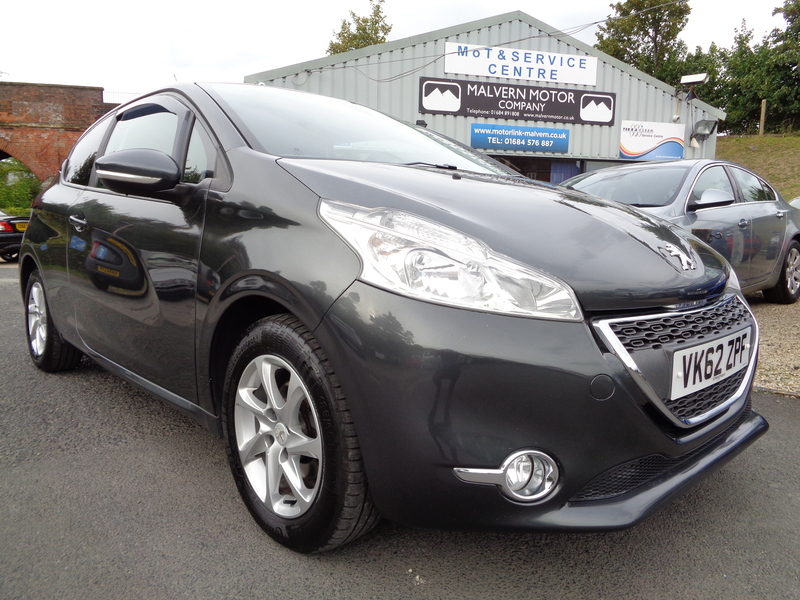 Incredible 74 mpg combined fuel economy and free road tax! 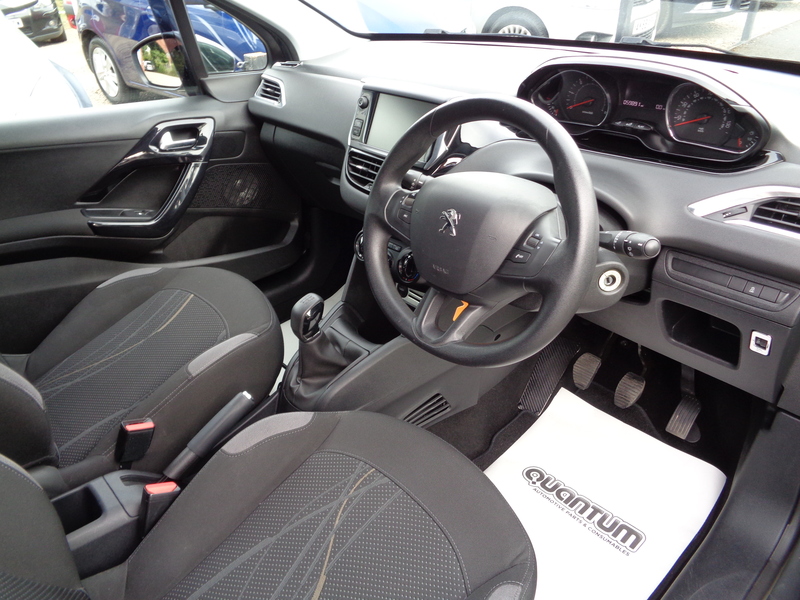 Air conditioning, alloys, cruise control, privacy glass, electric front windows, remote central locking, remote control Peugeot RDS stereo with colour touchscreen, Bluetooth hands free phone integration, USB port and auxiliary MP3 connector socket. 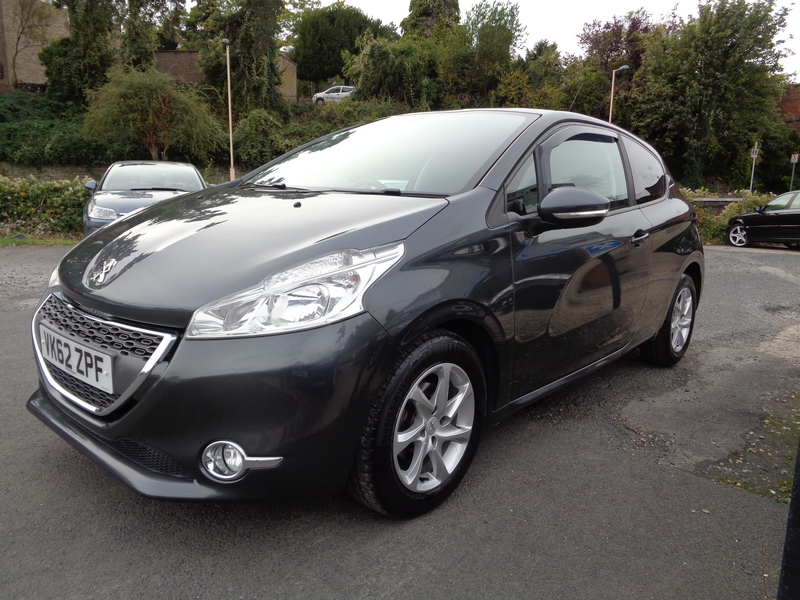 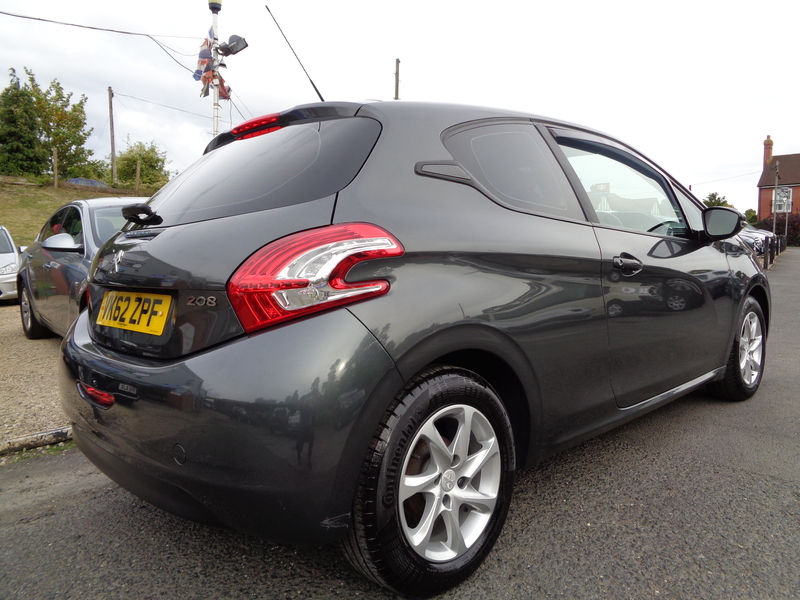 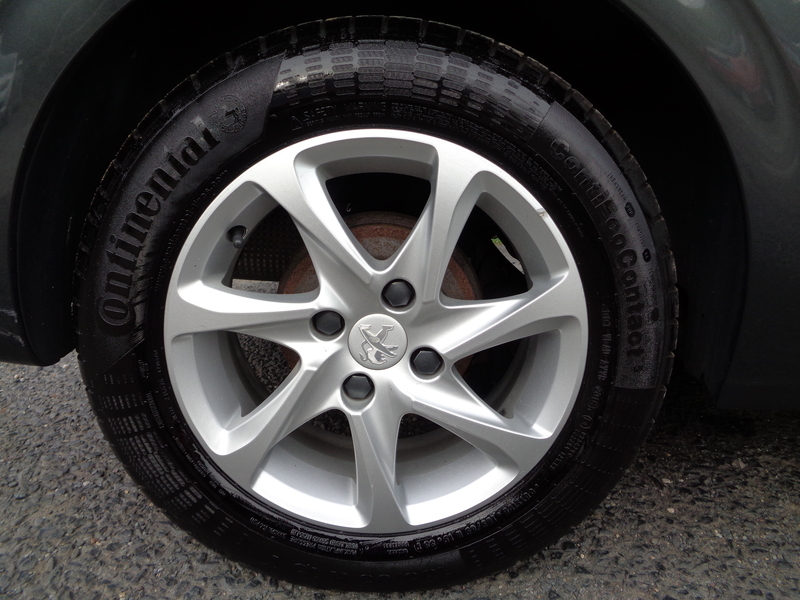 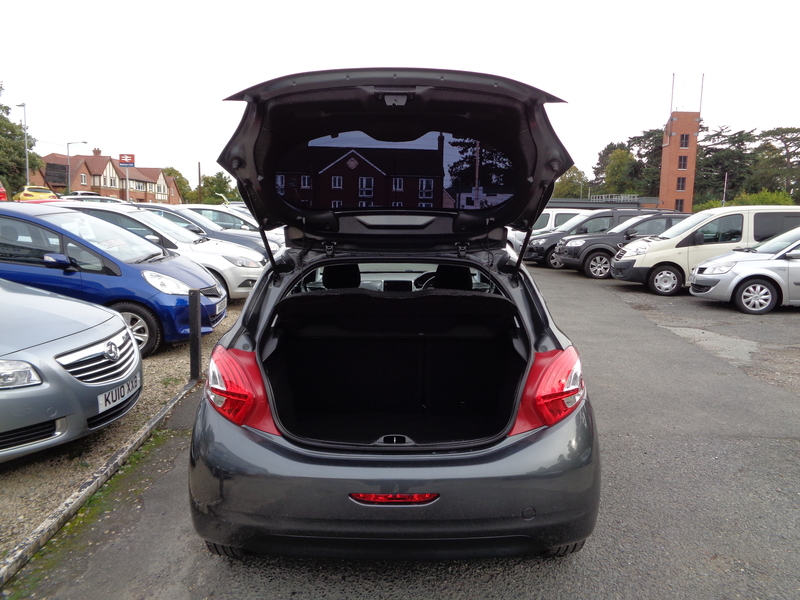 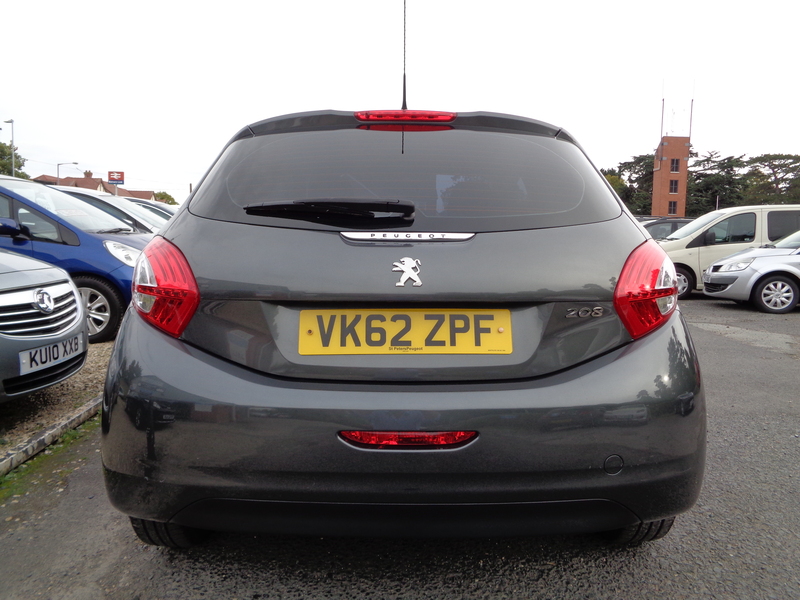 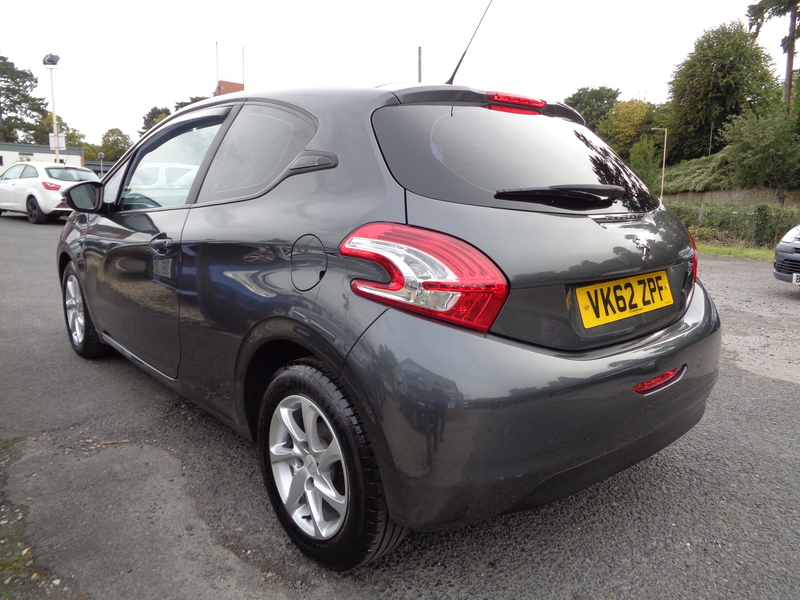 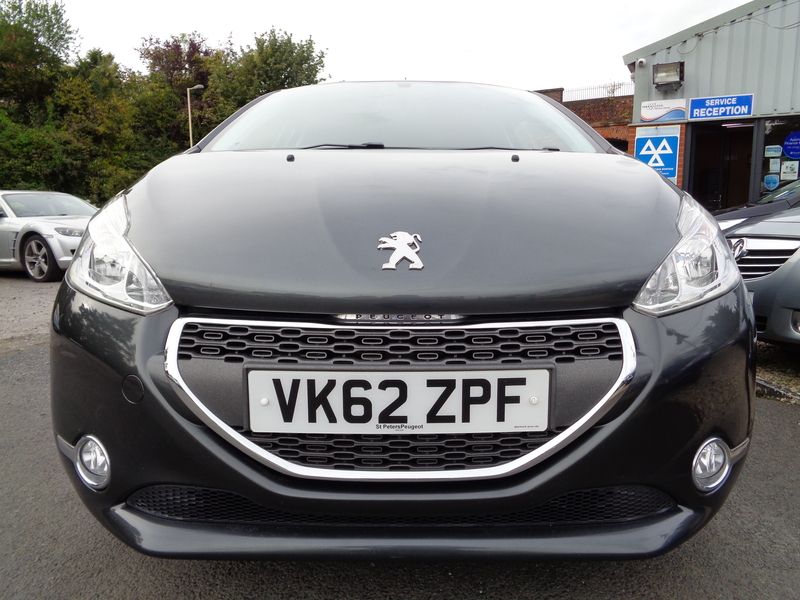 This lovely little 208 has just arrived in stock, full description to follow as soon as possible.